You know you are not in a job that best fits you. You need a change, but you have no idea what that change looks like? No more commute, no more timekeeping, no more working for someone else. Feeling tired, drained of creativity, and need some time away? Sometimes it’s hard to take a step back from the important work you’re doing each and every day. But it’s equally important for us to set aside time to strengthen and refocus our energies. You know you are not in a job that best fits you and your unique talents and abilities. You need a change, but you have no idea what that change looks like or even where to start. We understand the hurdles of changing careers and can expertly guide you through the needed steps to jump start your next chapter. No more commute, no more timekeeping, no more working for someone else. Now, that next chapter is just around the corner and different questions begin to emerge, questions such as, “What will there be?” and, even more importantly, “Who will I be?” Suddenly, that dream come true is not looking like a dream at all. Career Coaching can help you break out of your career rut and enter a new phase of your career and your life. You get personalized attention to figure out what you want, how to get it and how to keep your career change on track. Increase productivity, morale and value to your team and organization. Emotional Intelligence has been significant in helping leaders and teams perform better and find greater success in the workplace. This in turn leads to happiness in all areas of life. 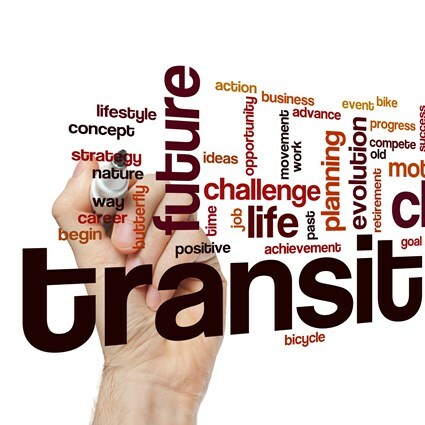 Are you in a transition or at a crossroad? Are you thinking about your plans after retirement? To create your next chapter you need to be clear about your passions, be aware of your strengths, and know your options to design a plan to pursue what brings you joy. Have you recently been laid off, and wonder what’s next? At Demarest Career Coaching, we listen and work together to define the career that is right for you right now. Through targeting assessment and assignments, you’ll clarify your skills, abilities and interests and develop confidence to overcome the obstacles to move forward. You’ll learn the job search strategies to navigate today’s job market and land the job you only dreamed of. 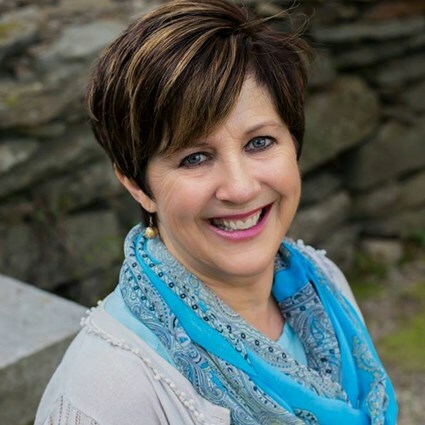 In working with Sandy Demarest at Demarest Career Directions, I was able to find a career that meets my personal and professional satisfaction. Sandy helped me to identify career and educational goals that draw upon my interests, strengths, and skills. In doing so, I was able to present these assets in my resume and interviews with great confidence. Sandy uses a methodical approach that creates ease in establishing a well, laid-out career path. Her optimism, support, and professionalism make her a joy to work with. Working with Sandy helped me to focus, create direction, and achieve my goals. A great recipe for success!